Our National Origin and Immigrants’ Rights Program protects the employment rights of undocumented workers and those who face discrimination because of their ethnicity or the country they come from — or because of linguistic, religious, or other characteristics that are tied to their national origin. We litigate and engage in policy work and community education. 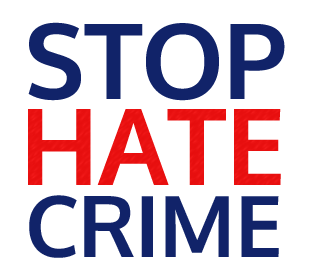 We also combat discrimination against non-native English speakers. Our Language Rights Project challenges unlawful English-only rules, English proficiency requirements, and accent discrimination in the workplace. We provide free information and advice. And we advocate for government agencies to provide greater language access. If the resources on this page do not address your needs, please call our helpline. We provide services in English, Spanish, Cantonese and Mandarin and can arrange services in additional languages. Legal Aid at Work provides extensive, detailed legal information online. Here are some letters and forms you can download and use to communicate with your employer about your workplace rights. You may get help or information from these government agencies that address issues related to national origin discrimination and workers' rights. EEOC enforces federal job discrimination laws. 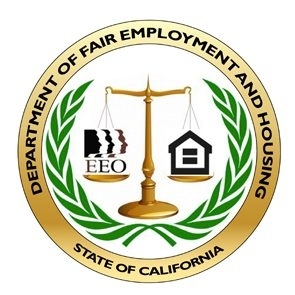 DFEH enforces state discrimination laws in housing, jobs, and public accommodations. 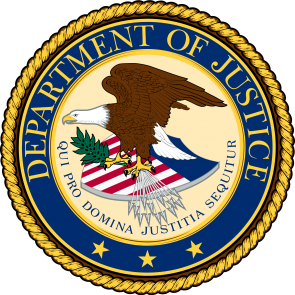 DOJ enforces parts of the Immigration and Nationality Act. 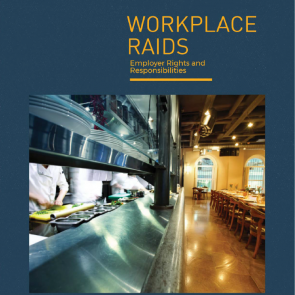 The California Labor Commissioner combats wage theft, retaliation, and enforces parts of the California Labor Code.